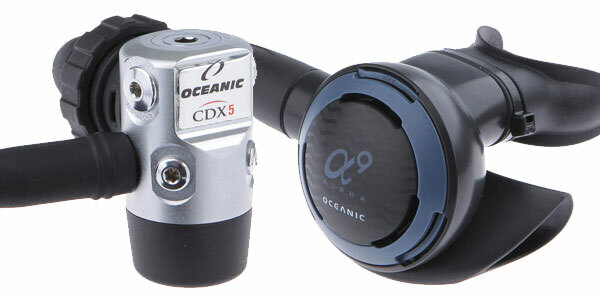 Regulators are the life support for scuba diving. 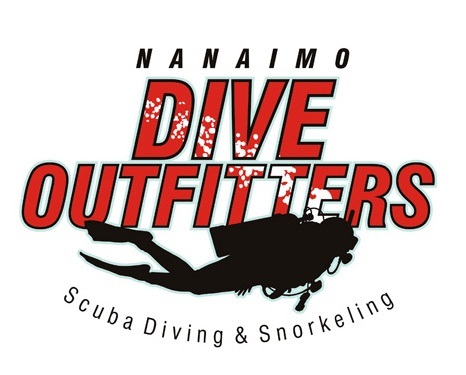 They supply your breathing gas to you, your BCD, and your drysuit. 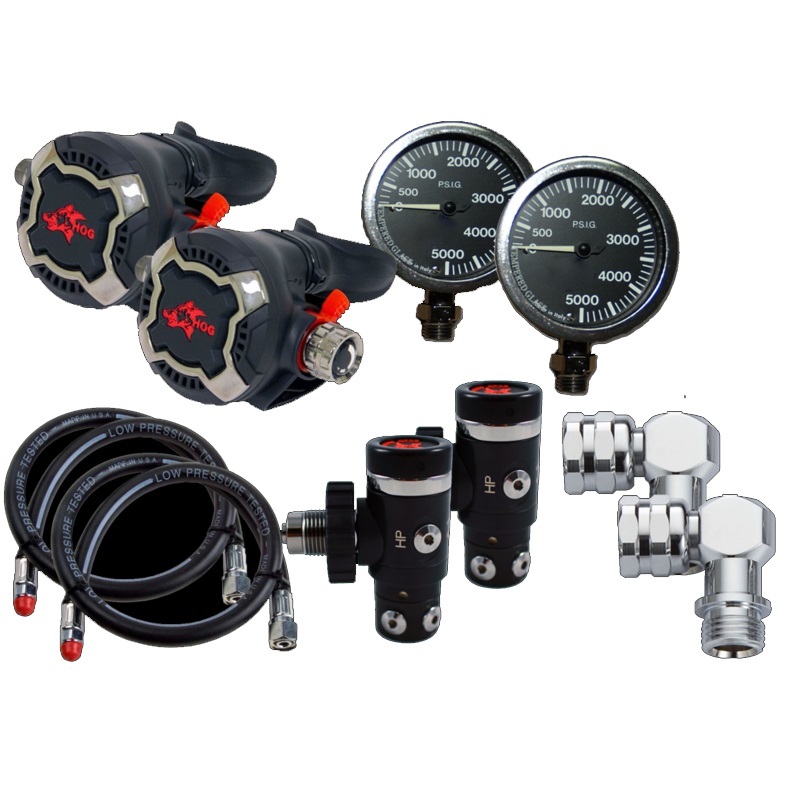 NDO has regulators to meet all your needs from a new scuba diver to the technical diver looking for specialty regulators and everything in between. 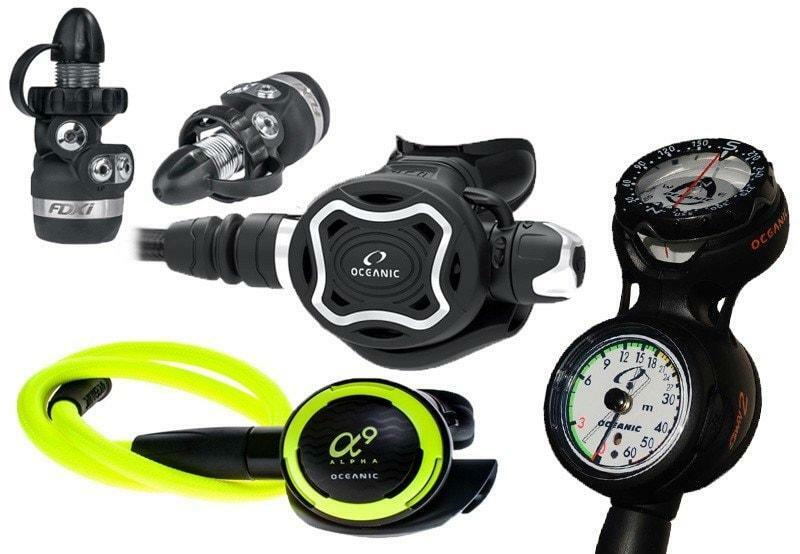 If you are not sure what you need in a regulator, our NDO staff are happy to go through the options and help you find the regulator that is right for the type of diving you want to do. We are proud to be working with such manufacuters as Oceanic, Hollis, HOG, and Halcyon.